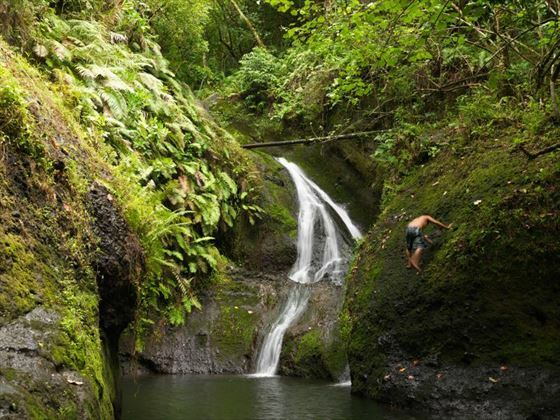 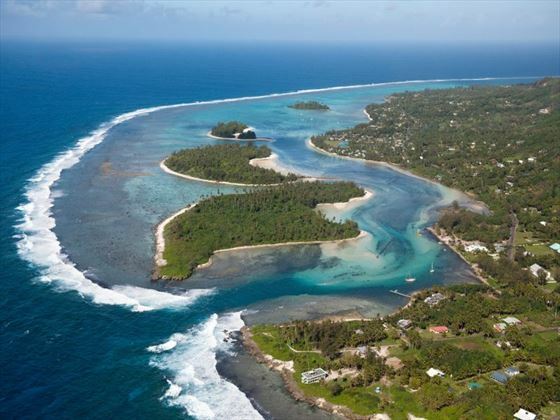 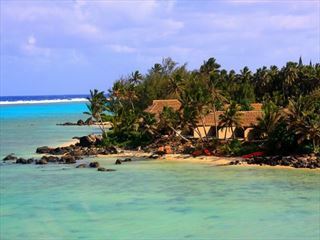 A significant leap away from the hum of everyday life, Rarotonga is one of 15 remote islands in the South Pacific. 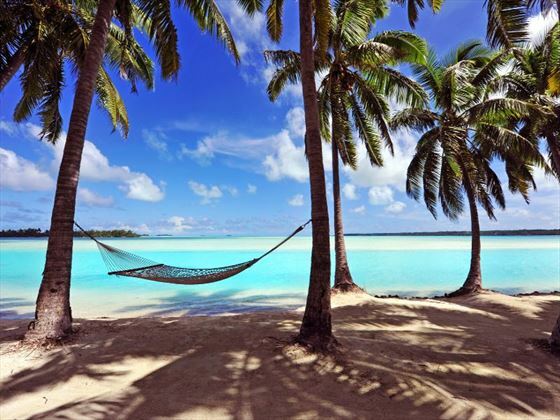 Better known as the Cook Islands, these emerald atolls are set amongst cerulean seas to create a textbook vision of paradise. 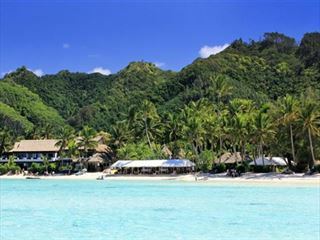 Rarotonga is the largest of the islands, offering visitors a mix of volcanic mountains, shimmering lagoons, coral reefs and swaying palms. Time here is taken with a laid-back attitude and there’s a strong value placed on relaxation and a slower pace of life. 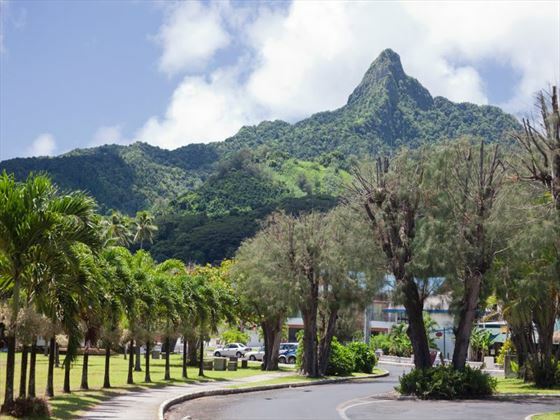 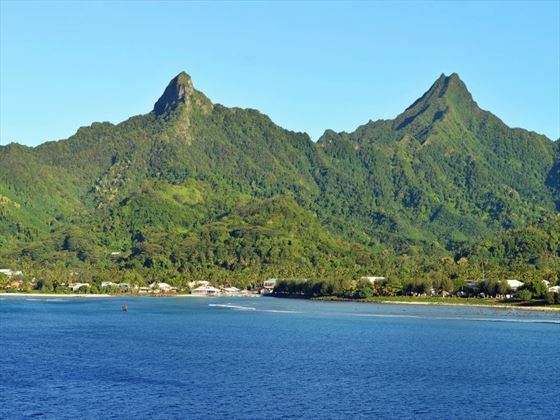 That said, there are still plenty of things to do in Rarotonga that vary from making the most of the waters with glass-bottomed boat ride and snorkelling trips to hiking through the dense tropical landscape and experiencing traditional village life. 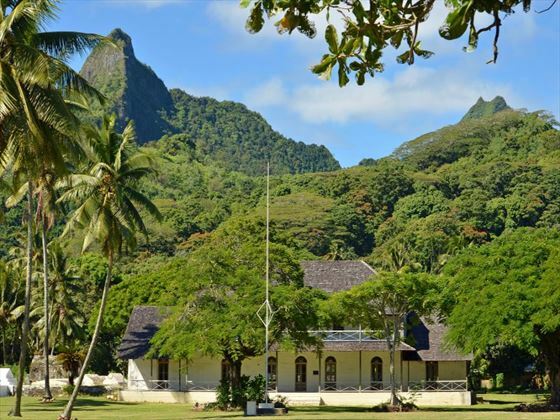 There’s a strong sense of authentic island culture here, from the traditional arts and crafts to music which plays an important role on the island. 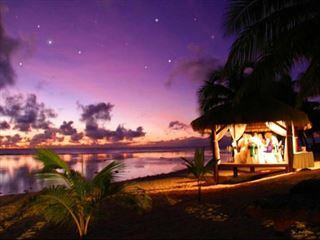 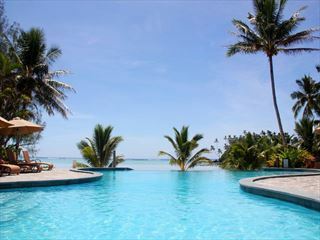 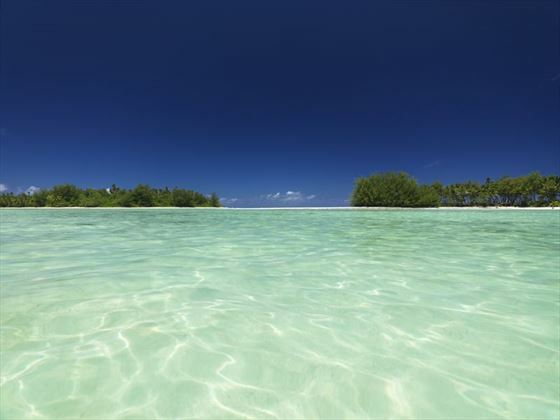 This enchanting heritage, coupled with breath-taking panoramas, sets Rarotonga apart from the standard beach destination.